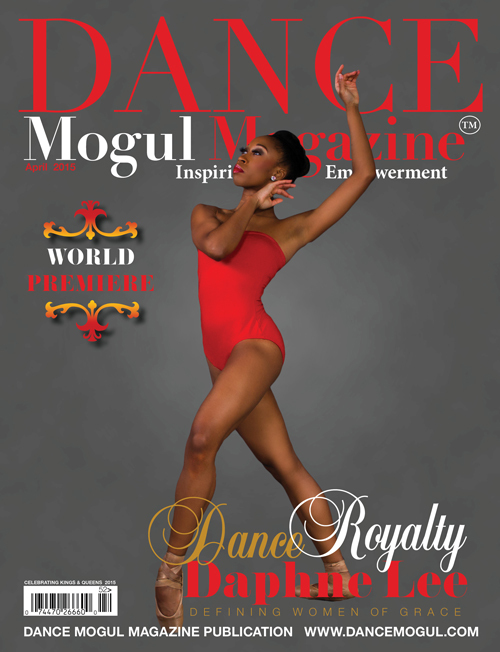 Dance Mogul Magazine is honored to present Rosero McCoy, a versatile talent in today’s growing dance industry. It is important that we continue to celebrate each other and our accomplishments and not wait for the mainstream media to do it. Time goes by way to fast and people’s attention spans are very short these days, so it’s up to us regular people in society to prop up success and by that, we don’t mean prop up people with money. Prop up individuals that are making a positive contribution to others in any field and we feel Mr. McCoy is an individual who is on that path. 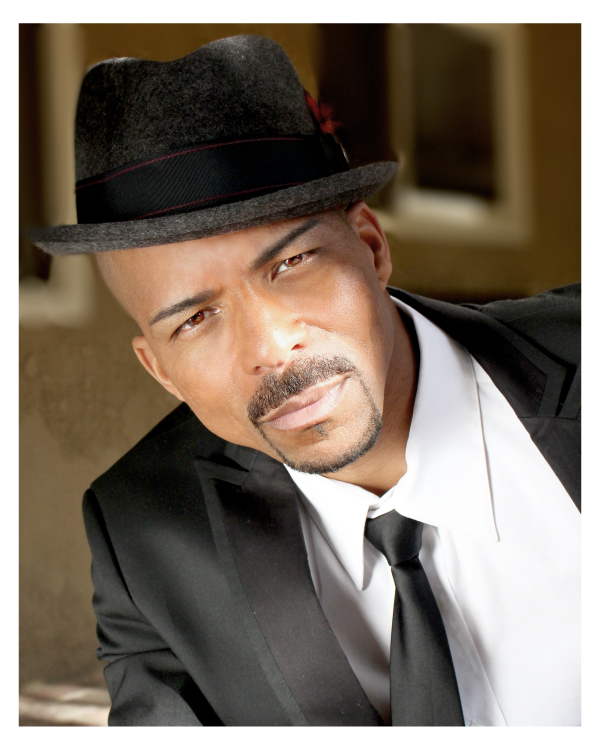 Rosero McCoy is one of the most established and well-rounded Choreographers in the Entertainment Industry. Some of Rosero’s choreography film credits include Rags, Rio, Honey 2, Camp Rock 2, Alvin and the Chipmunks 1 & 2, Step Up, Beauty Shop, Vanilla Sky and Garfield 1 & 2. His choreography can also be seen on hit TV Series’ Austin & Ally, Shake It Up, MTV’s America’s Best Dance Crew and Good Luck Charlie. He is known for his versatility in all styles of dance shown in commercials for Shoe Carnival, Volkswagon, Target, Sprint, and Playtex as well as music videos and stage shows for Usher, N’Sync, Ellen Degeneres, Outkast, and Gloria Estefan. Collaborating with Production to enhance the overall visual quality of any movement oriented project is one of Rosero’s many strengths. Most recently, Rosero had the honor of working with the First Lady, Michelle Obama, on several occasions as a part of her Healthy Living campaign. Dance Mogul: At what age did you develop a passion for the arts? Rosero McCoy: I would have to say around 5 or 6 I would be singing and dancing to Michael Jackson. Dance Mogul: Who were some of your early inspirations? Rosero McCoy: For dance definitely Michael, Janet as far as other choreographers I really liked Barry lather. 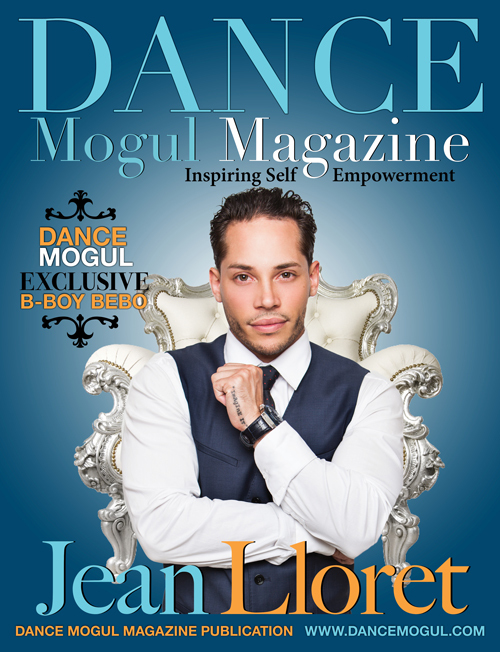 Dance Mogul: Were your parents supportive of your passion for dance? Rosero McCoy: Not really. I think they just didn’t understand it. 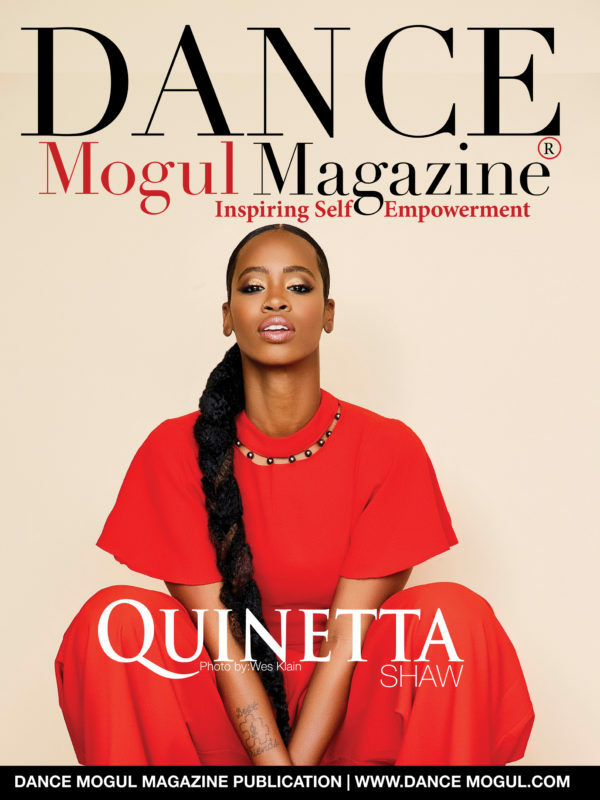 Dance Mogul: When did you know that you could become a professional? Rosero McCoy: When I was out at the clubs freestyling and people would watch me and be in awe. A lot of times they thought I was on something lol. But I wasn’t I just loved the freedom that dance afforded me. Dance Mogul: Do you feel industry artist value their dancers? Rosero McCoy: Some do and some don’t. Dance Mogul: You have had numerous opportunities and accomplishments, what have been some of your most memorable? Rosero McCoy: Coming up with the idea for dress down choreo in usher video “u make me wanna” I really wanted a Michael moment for usher so in the dance break I had him dance out of his shoes and leave them. I made sure I was the last thing leaving the choreo though I guess my way of leaving a mark lol. 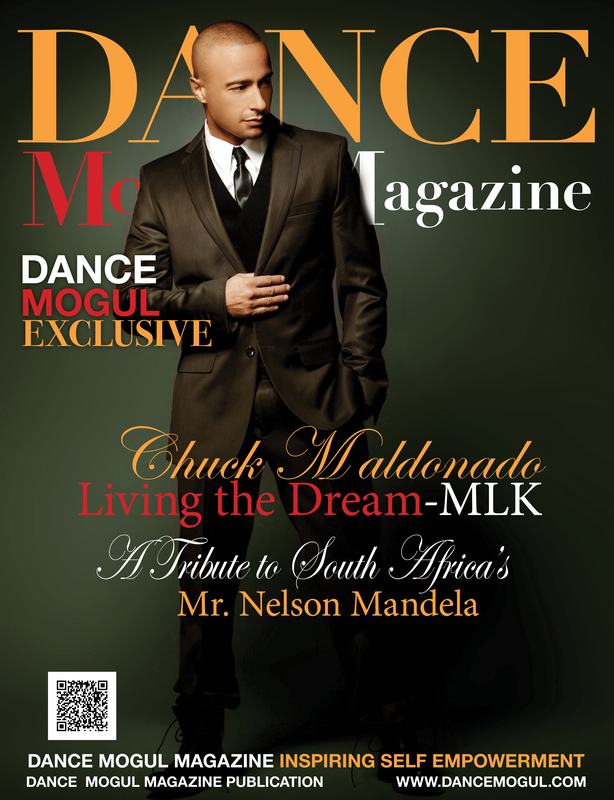 Dance Mogul: Why is it important to give back to the dance community while still achieving success? Rosero McCoy: This may be a selfish answer but I do it because of my love for dance, and I think that’s what inspires a new generation of dancers seeing that I still love it and I’m a 100 lol. 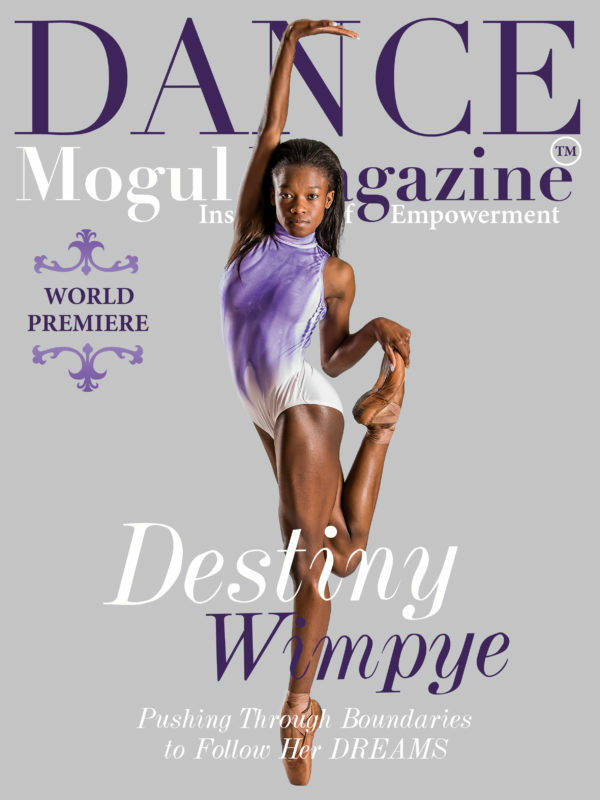 Dance Mogul: What advice would you have for the younger generation of dancers that want to become professionals? Rosero McCoy: Be true to who you are as a performer and dancer. 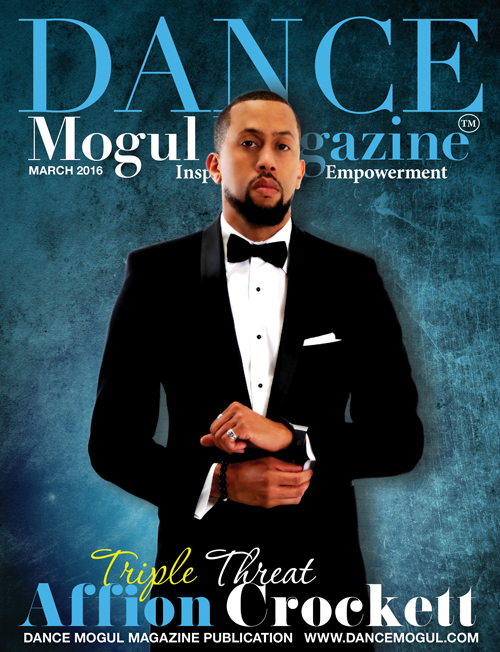 Dance Mogul: How do you get the younger generation to understand that the discipline in dance is the same discipline that needs to be executed in an educational setting and how do you teach them to develop a work ethic. Rosero McCoy: I always try to instill in young people the art of observing and watching you can learn so much just by observing and watching, and that’s true in any form of learning. Once you’ve done that then ask questions and understand. 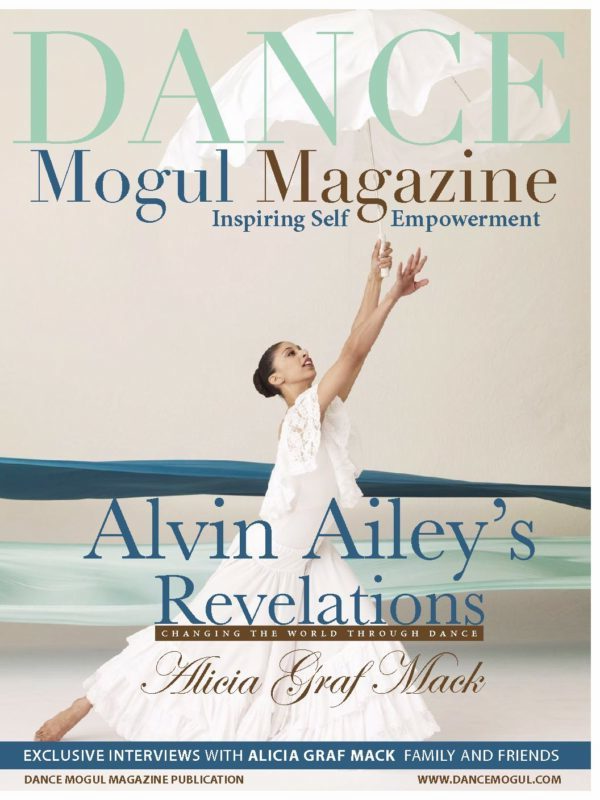 Dance Mogul: How important is it that dancers try to leave legacies instead of bits and pieces of momentary satisfaction? Rosero McCoy: I think leaving bits and pieces are just as important as legacies it all can be helpful material. 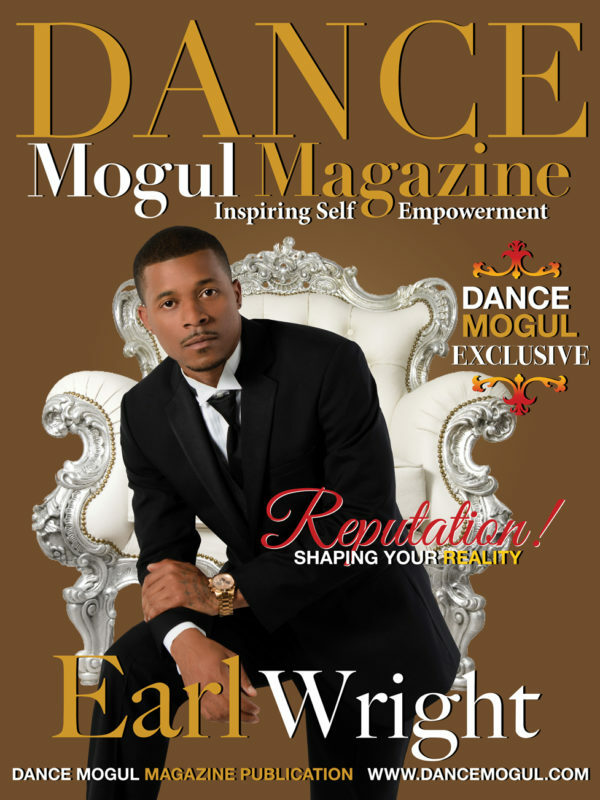 Dance Mogul: What are you currently doing now to elevate your craft? Rosero McCoy: I’m always striving to better my self. I’m not just a choreographer or artistic director I’m all around performer. I have an acting agent, commercial agent, I do on-air personality and I host an internet show with “my cuzzin m” so I’m always striving to be the best me that’s all I really know how to do well. 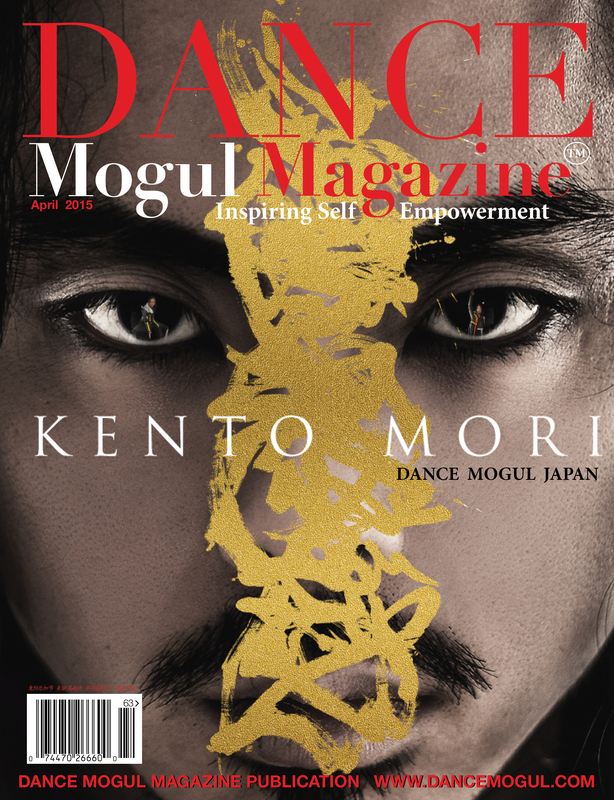 Dance Mogul: Do you feel a publication like Dance Mogul is needed to connect the Professionals with the next generation to help guide them to their goals and aspirations? Rosero McCoy: Yes, mos def.